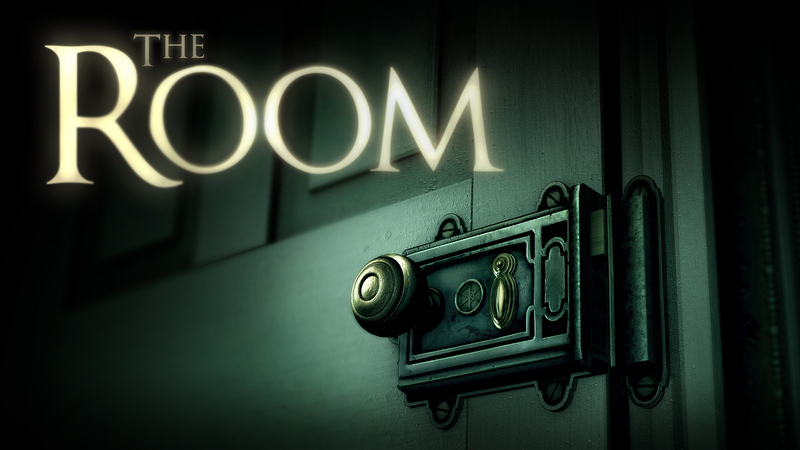 Today we’re extremely excited to announce that we’ve partnered with Fireproof Games to bring their award-winning 3D puzzler, The Room, to Nintendo Switch eShop on October 18th! The Room has been rebuilt from the ground up specifically for Nintendo Switch to utilise both the touch screen and the Joy-Con controllers. Use the intuitive touch screen controls to solve puzzles in handheld mode or utilise the Joy-Con controllers in newly implemented motion control in TV mode. First released in September 2012, The Room swiftly climbed the charts and reached #1 in over 60 countries. It has won multiple awards including ‘iPad Game of the Year 2012’ from Apple, the BAFTA for British Game and the GDC Award for Best Handheld/Mobile Game. Players can now experience The Room for the first time on console, exclusively on Nintendo Switch. If you’re curious about The Room and how/why developer Fireproof Games brought it to Nintendo Switch, check out this interview by Nintendo Life.